Join us on Wednesday mornings at 10:00-10:45 with your little one at StudiOne Tulsa. Cost is $60 per month or 12 classes for $170. 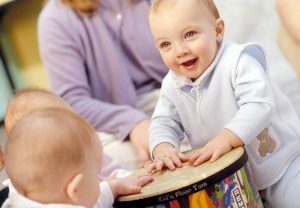 Tuition includes weekly classes for baby and parent or caregiver and Kindermusik@Home resource. Kindermusik@Home delivers your favorite Kindermusik songs and activities, instrumental music, books, and lyrics – as well as recipes, learning games, crafts, and more in a green-friendly digital format. 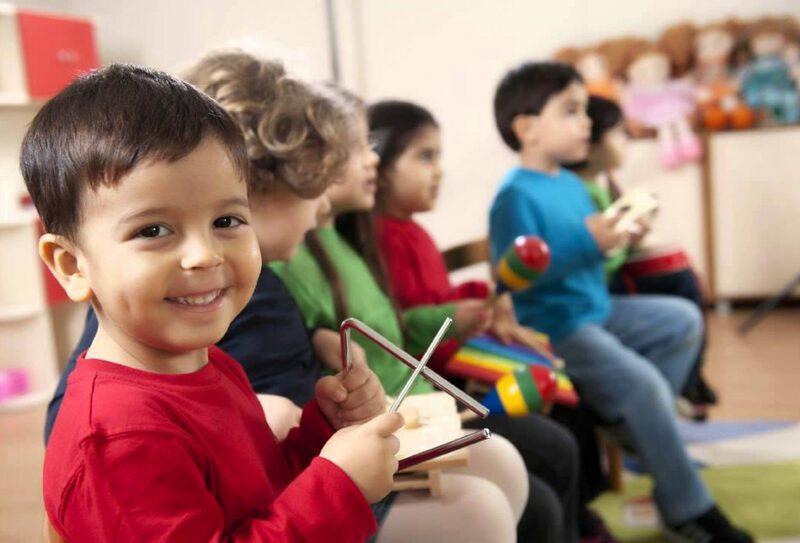 With each new monthly unit, families receive a treasure trove of developmentally appropriate activities that will give children a lifelong love of music and a strong early foundation for learning. And with each activity, parents learn how and why that activity enhances a child’s learning and development. Kindermusik@Home is available through tablet, mobile, and PC devices – ready to use wherever your family wanders. It’s Kindermusik for you! 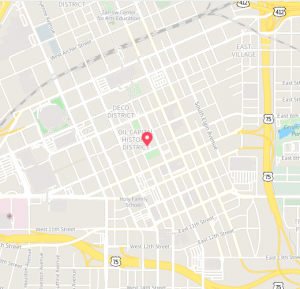 Register here for upcoming classes.